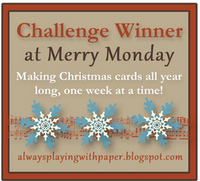 Today's card is for a new Pals Paper Arts Color Challenge-PPA 138. 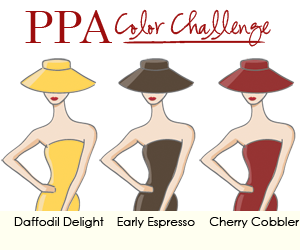 For the colors; Daffodil Delight, Early Espresso & Cherry Cobbler and I went with a vintage look. The base of the card, in Early Espresso, measures 5-1/2" x 4-1/4". On top of it I added a piece of Cherry Cobbler card stock that measure 5-3/8" x 4-1/8". I then took Very Vanilla card stock (5-1/4" x 4"), embossed using the Vintage Wallpaper Folder and sponged the embossed images lightly with Early Espresso ink. My stamped image is from the New From My Heart stamp set and was stamped in Early Espresso ink onto Very Vanilla card stock. I cut out the image using the Labels Collection Framelits & the Big Shot and sponged the edges lightly with Early Espresso. 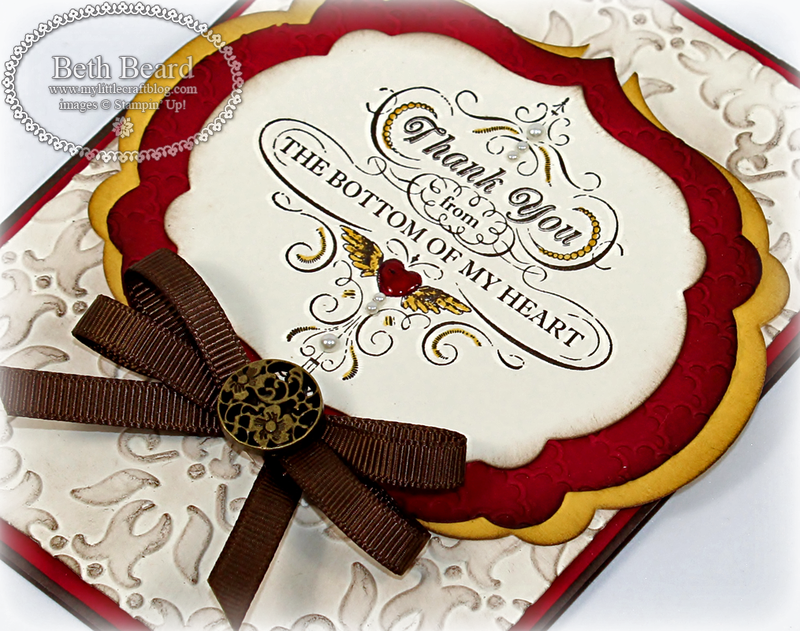 I colored a portion of the image with a Daffodil Delight Stampin' Write marker and colored the heart in Cherry Cobbler and added Crystal Effects to create a glossy look on the heart. For a small touch of luster I added a few Pearl Basic Jewels. Using the Labels Collection Framelits again I cut out two more pieces, the next size larger than my image; one in Cherry Cobbler and the other in Daffodil Delight and sponged the edges of each piece. For the Cherry Cobbler, I embossed using the New Fancy Fan Folder and cut the Daffodil Delight piece in half and adhered each piece to the back side of the Cherry Cobbler. I did this so I could have a subtle outline in Daffodil Delight. I adhered to the card base with Stampin' Dimensionals. I tied a double bow and added a Antique Brad to finish it off. 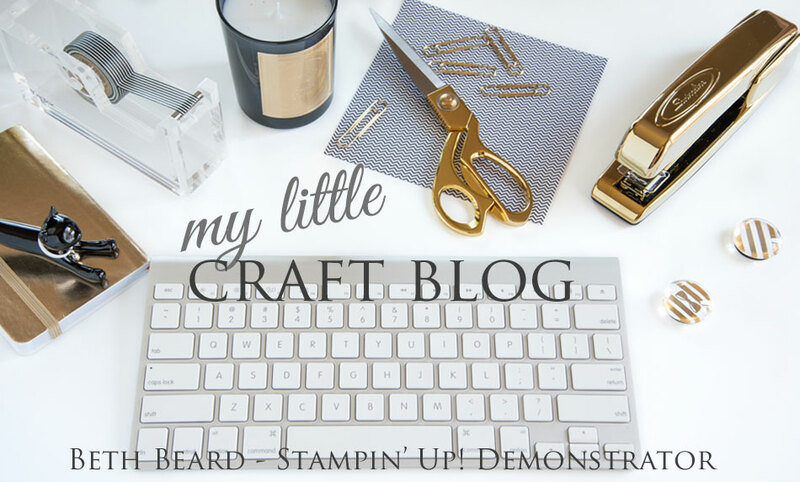 Tools / Accessories: Vintage Wallpaper Folder , Labels Collection Framelits, New Fancy Fan Folder, Big Shot, Pearl Basic Jewels, Early Espresso ribbon, Antique Brad, Stampin' Dimensionals, Crystal Effects, Stamping Sponges. What a beautiful card, Beth! 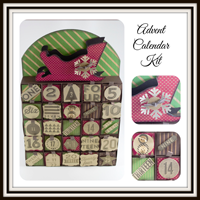 Love the color accents on your stamped image! Very nice! 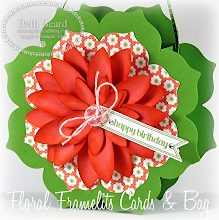 Gorgeous card, Beth! 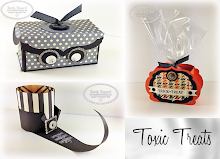 The vintage look is beautiful with this stamp set and the labels! Very pretty and sophisticated! I love it! Very elegant card! Love all of it.